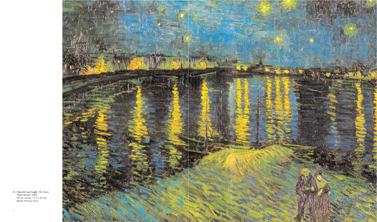 Whilst Impressionism marked the first steps toward modern painting by revolutionising an artistic medium stifled by academic conventions, Post-Impressionism, even more revolutionary, completely liberated colour and opened it to new, unknown horizons. 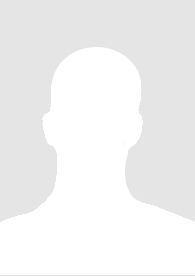 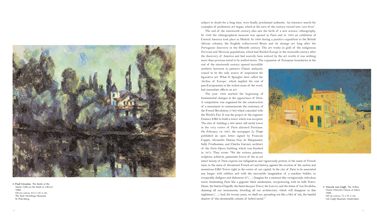 Anchored in his epoch, relying on the new chromatic studies of Michel Eugène Chevreul, Georges Seurat transcribed the chemist’s theory of colours into tiny points that created an entire image. 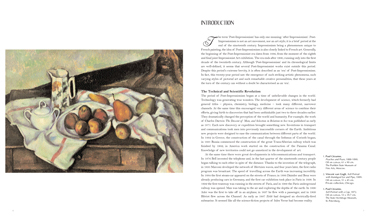 With his heavy strokes, Van Gogh illustrated the midday sun, whilst Cézanne renounced perspective. 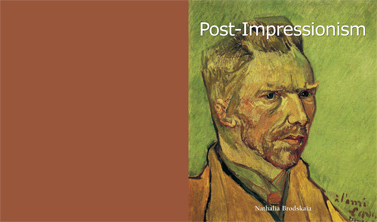 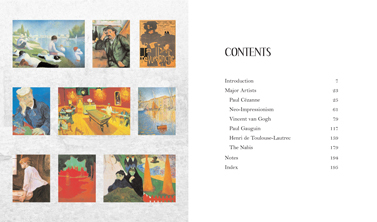 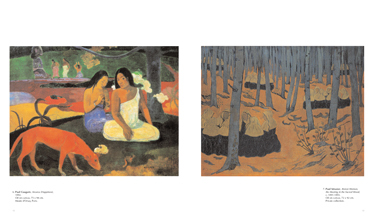 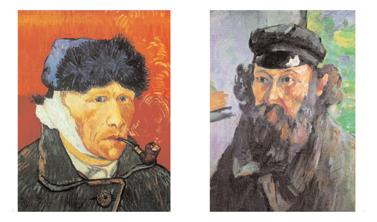 Rich in its variety and in the singularity of its artists, Post-Impressionism was a passage taken by all the well-known figures of 20th century painting – it is here presented, for the great pleasure of the reader, by Nathalia Brodskaïa.